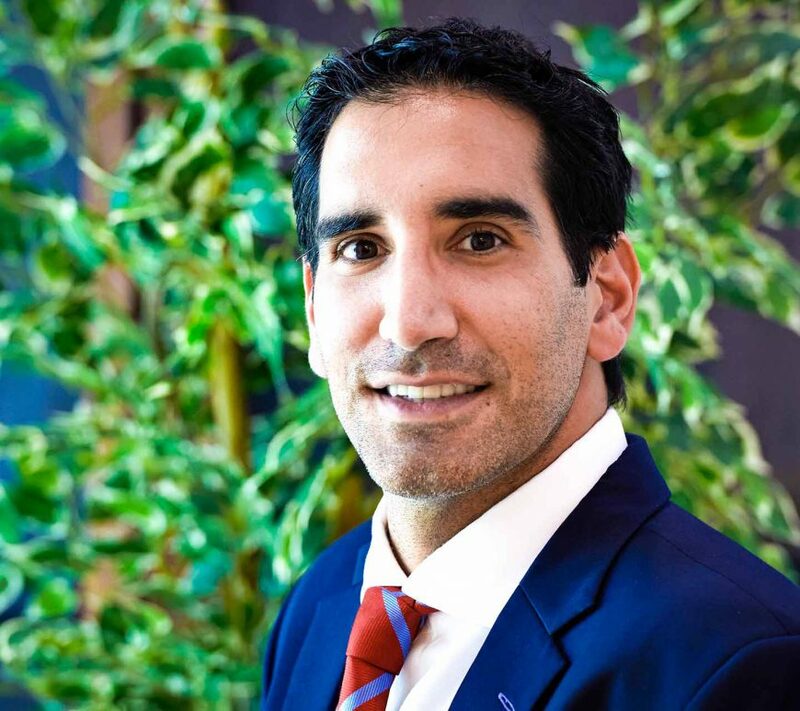 Dr Nas Al Jafari is from the UK, where he practiced for 11 years prior to moving to Abu Dhabi with his wife in 2015 to establish a functional-medicine practice. Early on in his career, it dawned on him that mainstream medicine was too focused on managing the “sick.” Disillusioned by the perpetual cycle of sicker patients and more medications, he made a conscious decision to seek out answers. Through self-education and advanced alternative training, he began to appreciate the root causes of disease, and the underlying importance of lifestyle in understanding modern illness. His particular focus is in modifying lifestyle factors, optimizing long-term health and preventing chronic disease. Dr Al Jafari considers the UAE to have a unique and evolving healthcare environment that promotes innovative solutions to the country’s escalating epidemic of modern lifestyle illnesses. 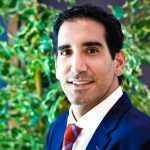 He is passionate about educating the public on how to take control of their health, and on helping shift the focus from reactive care for the sick to proactive, preventative healthcare.